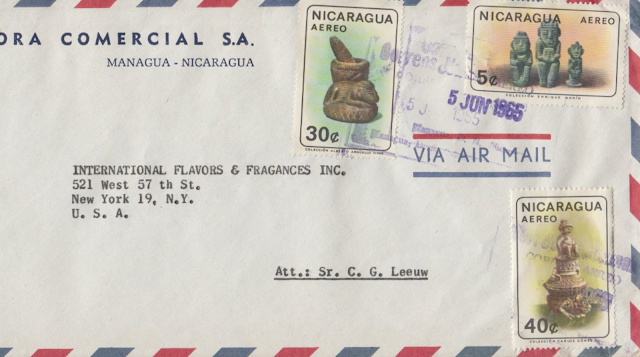 Group of airmail stamps from the 'Indian Culture' 11v set, showing artifacts from particular people's collections? Under each image appears to be the name of the collection owner, quite a way to entice more acquisitions! On left is a decorated mortar and pestle, figurines at top right, and bottom right is a vessel?